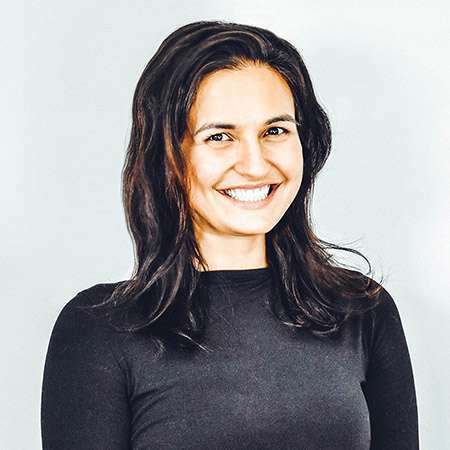 NEOFECT, a medtech company that designs gamified rehabilitation training solutions for patients with neurological and musculoskeletal conditions, is bringing its digital cognitive rehabilitation therapy, RAPAEL ComCog, to the U.S. The software, which is already available in South Korea, enhances memory and response, and seeks to prevent cognitive decline through games. RAPAEL ComCog cognitive rehabilitation program designed for patients recovering from or living with Alzheimer's disease, dementia, stroke, cerebral palsy, and other neurological conditions. 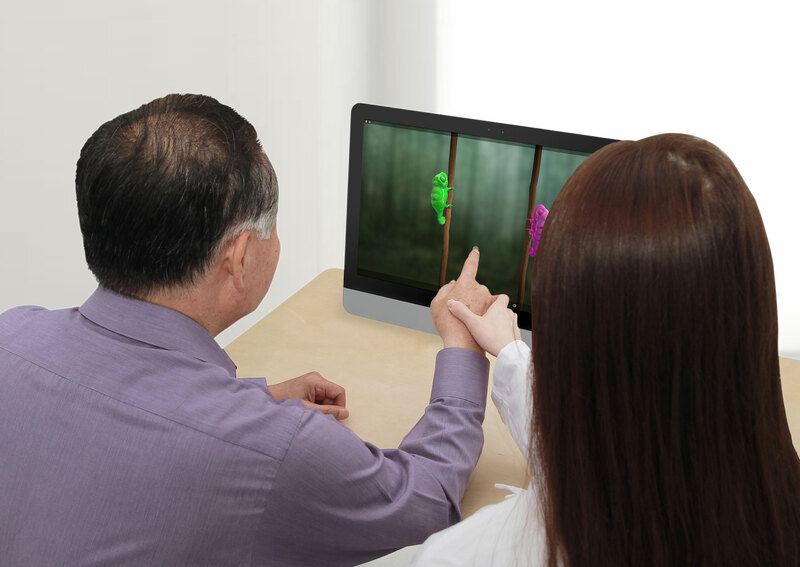 RAPAEL ComCog cognitive rehabilitation program includes 20 games that engage patients in activities to hone attention and promote memory training. 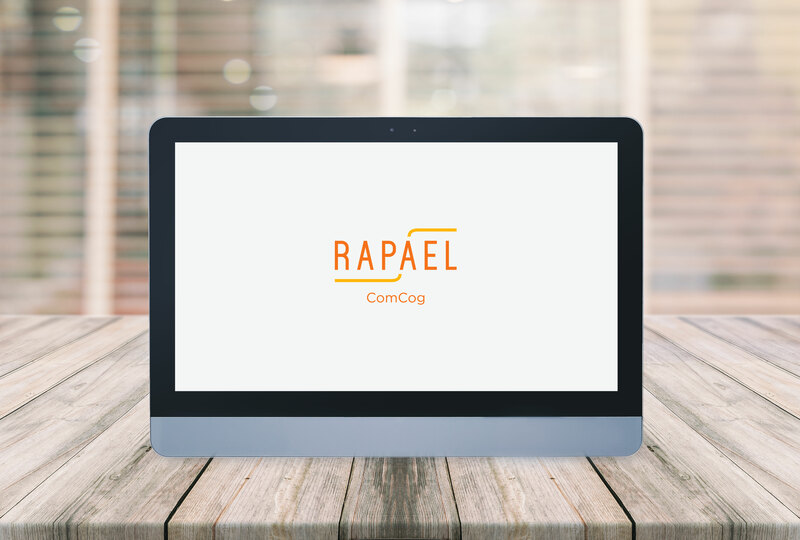 RAPAEL ComCog tracks, measures, and analyzes performance, including total activity time, reaction time, and accuracy so patients and physicians can objectively monitor improvement throughout treatment. Games like “Making Calls” exercise a patient’s memory by recalling numbers dialed on a phone. The higher the level, the more numbers patients must memorize and dial back in the correct order. 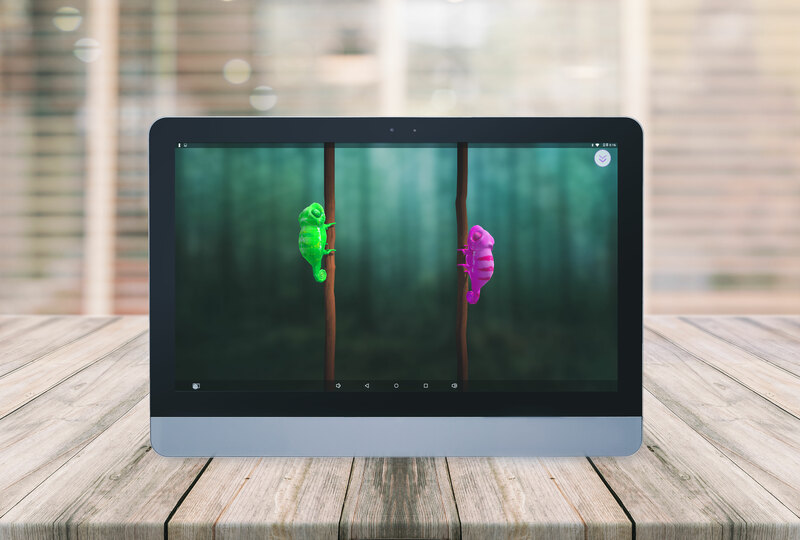 Other games like “Finding a Different Rabbit” encourage patients to pay close attention and quickly spot differences – facial expression, color, etc. -- in one of the four to eight rabbits on screen. The games provide instant auditory and visual feedback to encourage patients to play more and improve their score, as well as a complete performance evaluation upon completion. Patients using RAPAEL ComCog connect via an Android tablet that’s intuitive and easy to use. Built-in Adaptive Level Control automatically adjusts the game difficulty depending on the patient’s performance. For example, if a game is too difficult the algorithm makes the level easier to motivate and encourage patients to continue training. If the patient is performing well the solution automatically increases difficulty and adds new challenges like different colors to identify or more numbers to remember. Therapists can also manually adjust the program and guide patients on optimal training. RAPAEL ComCog cognitive rehabilitation program has been used by more than 200 hospitals over the past 15 years in South Korea, and is now available in the U.S.
For more information about RAPAEL ComCog, please visit www.neofect.com.